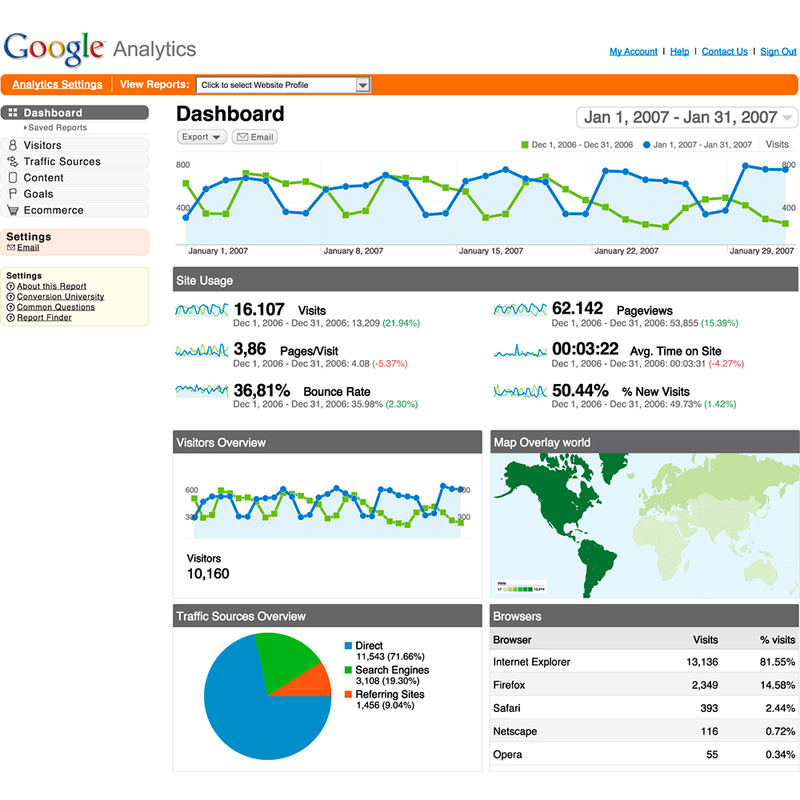 Google Analytics is trending amongst the analytics tools available to analyze website traffic used by the store owners. 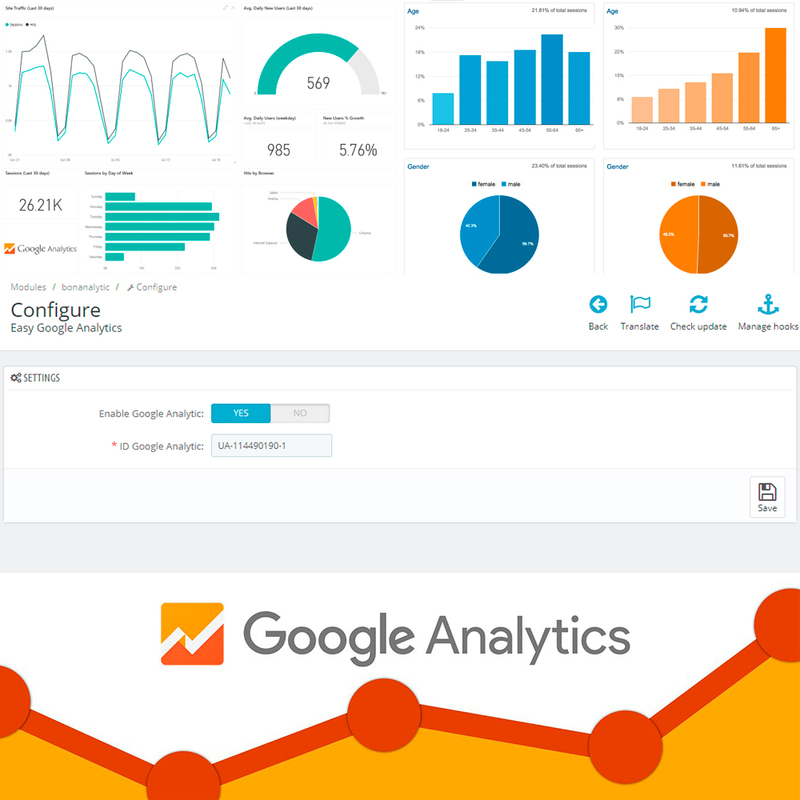 It is services that track and report website traffic.This module enables Google Analytics for your entire site. Lightweight and fast with plenty of great features. Enable Google Analytics on all pages without tracking your own visits. You can exclude any logged in user as well as ignore a device completely by setting a cookie. This module is 100% compliant with GDPR because it does not collect any user data. 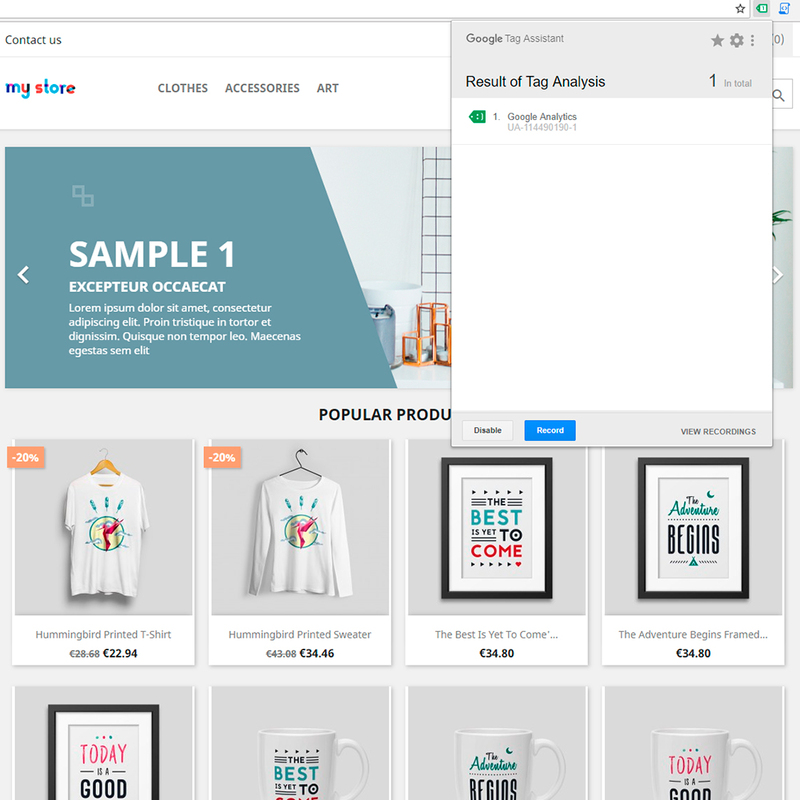 Sessions – Total traffic on your store from the date range of your choice. New Users – Total number of new users out of total session. Bounce Rate – The percentage of how early the user left your web page. Pages/Sessions – Average number of pages that users visit after landing on a particular page. Average Session Duration – How much time the users stay on your store’s particular page. Ecommerce Conversion – The percentage of sessions that resulted in an ecommerce transaction.